Pretty much the same thing they?ve been doing their entire career. You could swap any one of the songs with something from another powerwolf album and you wouldn?t be able to tell the difference. 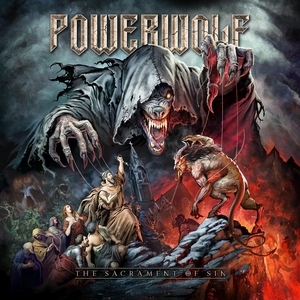 Still Powerwolf but with a slight deviation in their standard formula. It feels refreshing for a change.